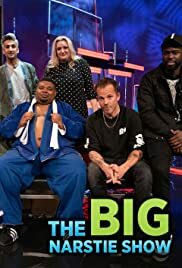 Big Narstie and Mo Gilligan co-host the unique entertainment show before a live studio audience. Thandie Newton, Craig David, Stevo The Madman and Rylan Clark-Neal are among the guests. 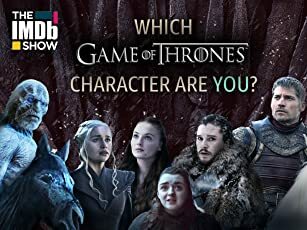 The show finishes in style with guests including Jonathan Ross, Iain Stirling,Katherine Ryan, Stefflon Don, KSI and love island contestants. Think ali gee. Celeb juice. Big Narstie is amazing.